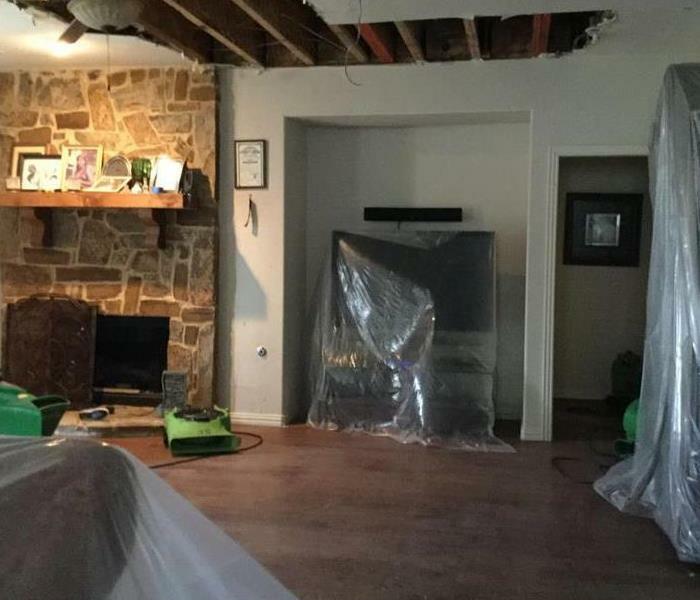 When your Dallas home has a water damage, we’re ready to help. 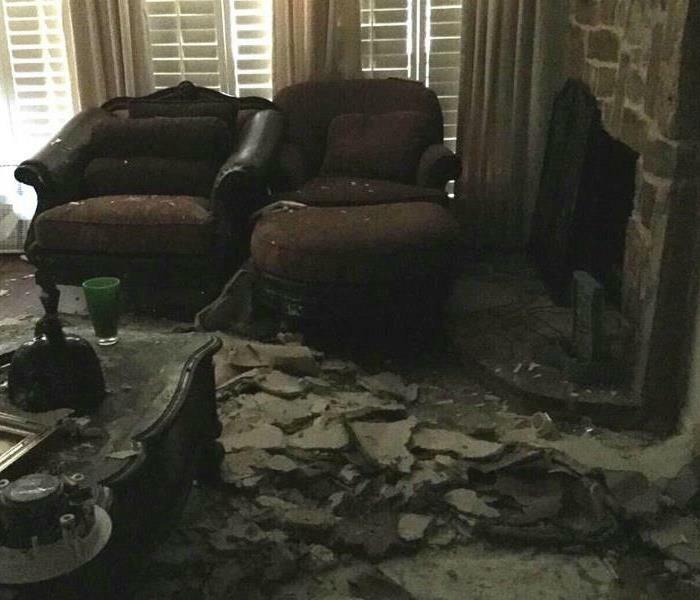 Whether the damage is due to flooding or a water heater leak, we’ve seen it all. Our highly-trained staff and advanced equipment will correctly restore your property. Upon arrival, our technicians will assess your property and then remove standing water. If the water is contaminated, we will sanitize all affected areas. Afterward, professional drying equipment will be set up and the drying monitoring process begins. A technician will visit your property daily to monitor moisture levels and ensure your home dries properly. The entire water damage restoration process is documented to scientifically validate the success of our process. Give SERVPRO of North Irving a call now to have a crew dispatched to your property. We are locally owned and operated and have over 30 years of experience and are a leader in the restoration industry. We’re available to service Irving and Dallas Fort Worth. Follow the tips outlined in our Water Damage Tips Until Help Arrives Guide as we head to you. SERVPRO of North Irving is locally owned and operated, so we are part of this community too. When you have a flooding or water emergency, we’re already nearby and ready to help. We take pride in being a part of the Dallas community and want to do our part in making it the best it can be.